Home #singles Ricardo Williams Releases New single 'Personal' Listen now. Ricardo Williams Releases New single 'Personal' Listen now. 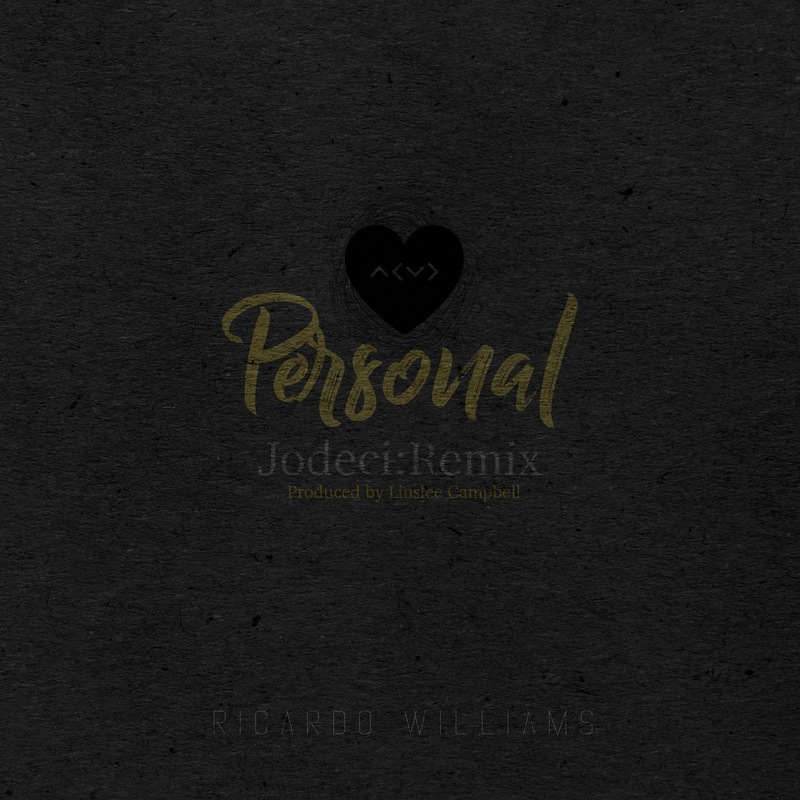 UK Artist Ricardo Williams Releases his New Single 'Personal' remix which pays homage to Iconic 90's R&B Group Jodeci produced by Linslee Campbell. He's planning on releasing an EP later this year titled 'Intermission'.